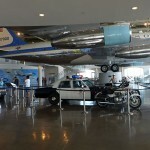 Inside the Air Force One Pavilion, visitors have the opportunity to climb aboard Air Force One Tail Number 27000, which was used by Reagan and six other U.S. presidents. 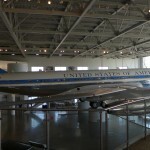 The aircraft was disassembled so that it could be transported to the Reagan Library, and was restored over a period of 10 weeks for its unveiling in 2005. 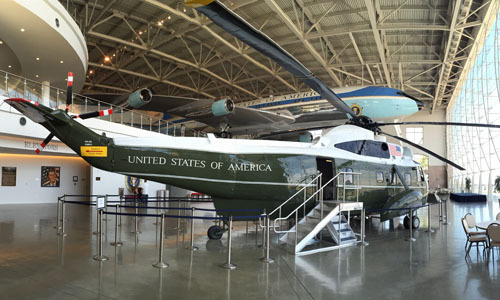 Also housed here is one of Reagan’s presidential limousines and a Marine One helicopter that was used by President Johnson. 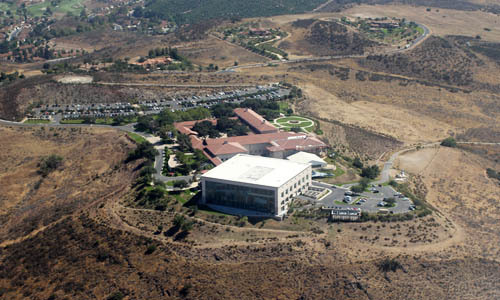 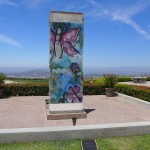 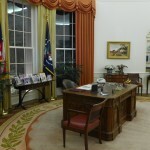 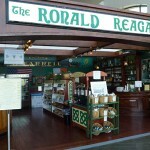 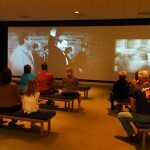 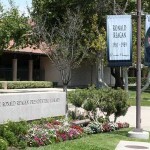 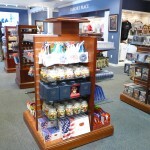 To plan your visit, go to the Ronald Reagan Presidential Foundation and Museum official website. 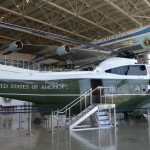 Of the 13 presidential libraries in the United States, this video shows the top five exhibits from the last five presidents.